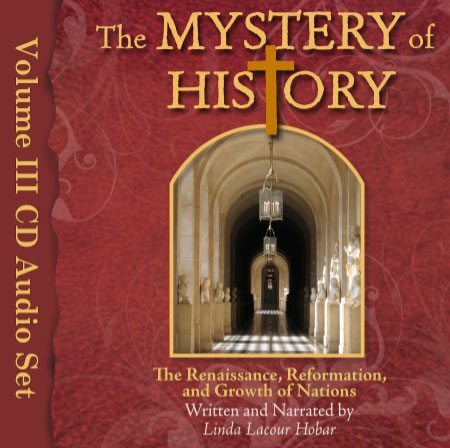 The Mystery of History Volume III includes the years of the Renaissance and Reformation, which were great years of growth and change for both the world and the church. 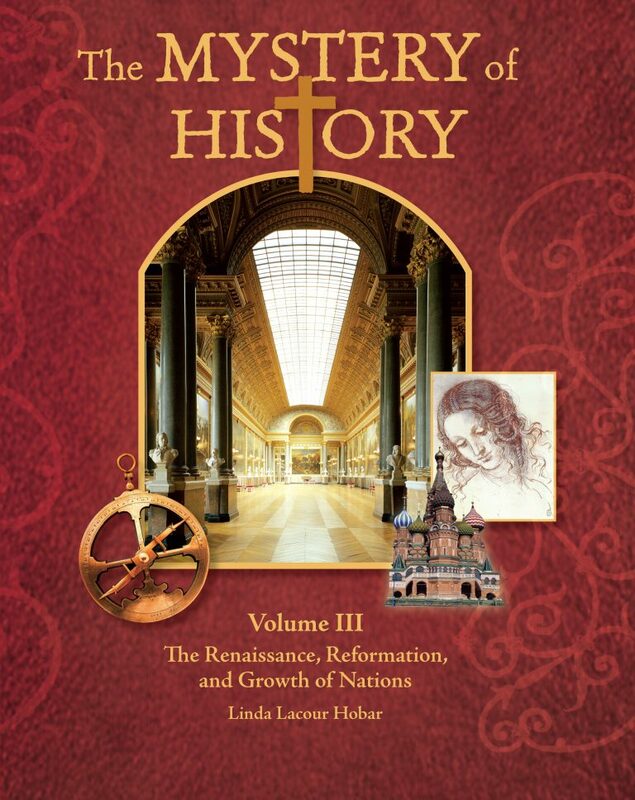 It presents the years 1455-1707 through a Christ-centered lens, exploring the backdrop to and significance of major cultural and historical events alongside events in the history of Christianity. 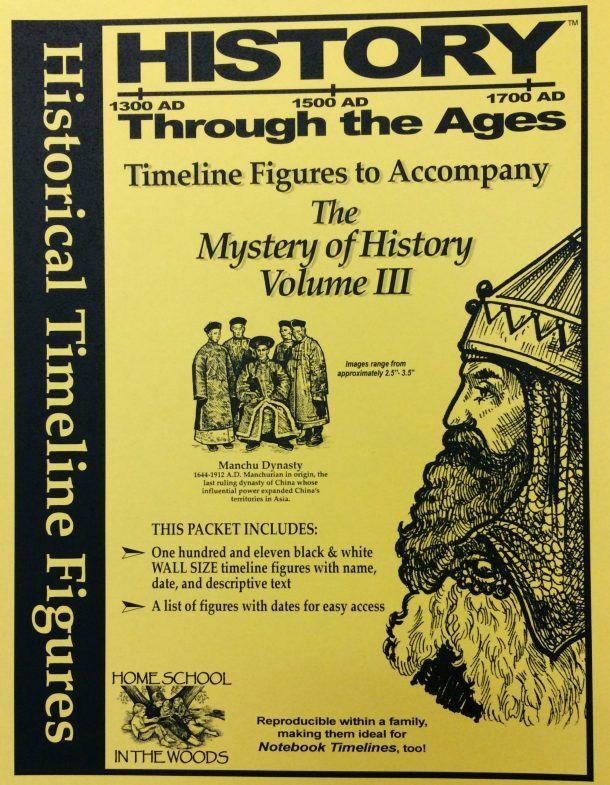 Moving through time chronologically, achievements in art, music, literature, science and philosophy are studied using a Classical approach, with an emphasis on reading, writing, research and hands-on activities. 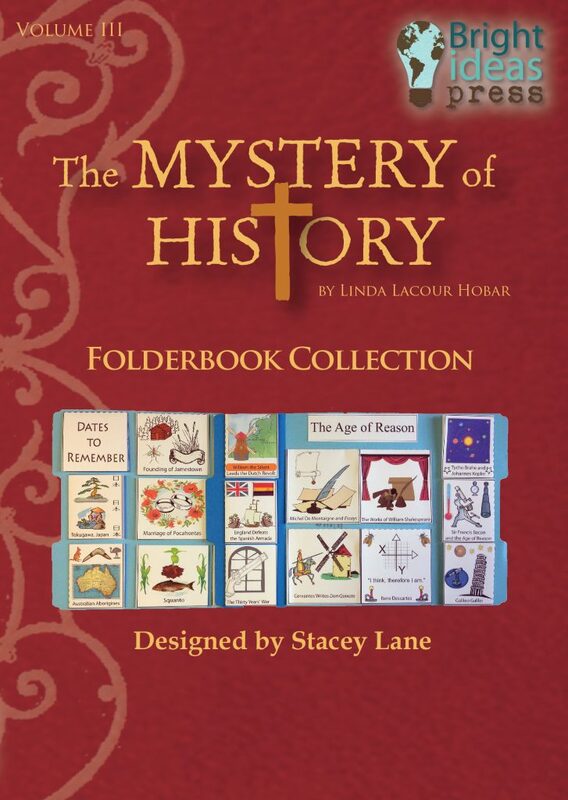 464 pages, full-color illustrations. 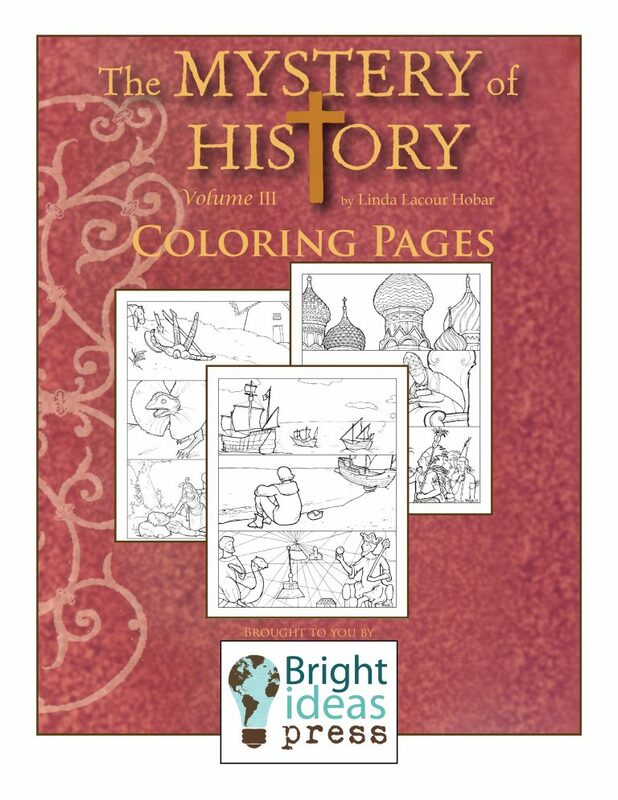 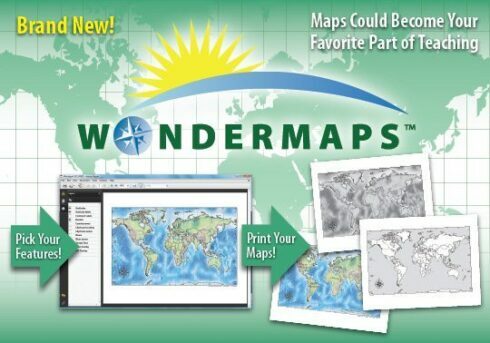 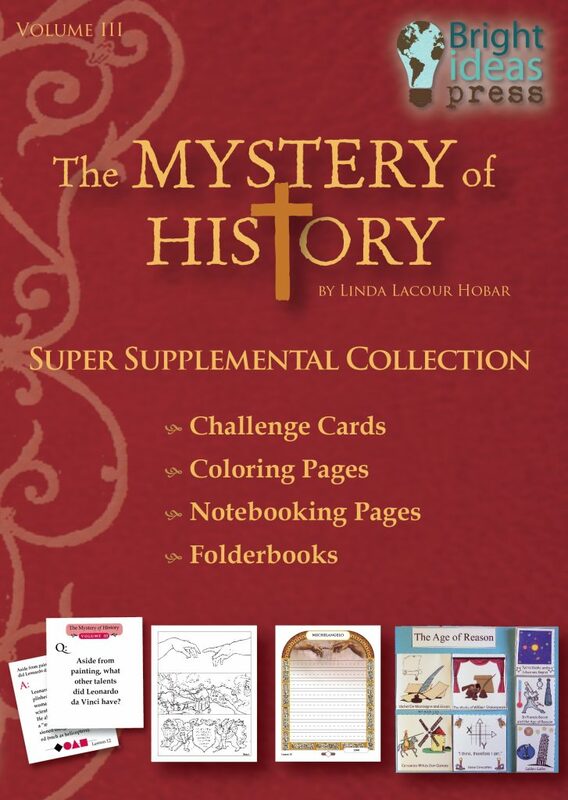 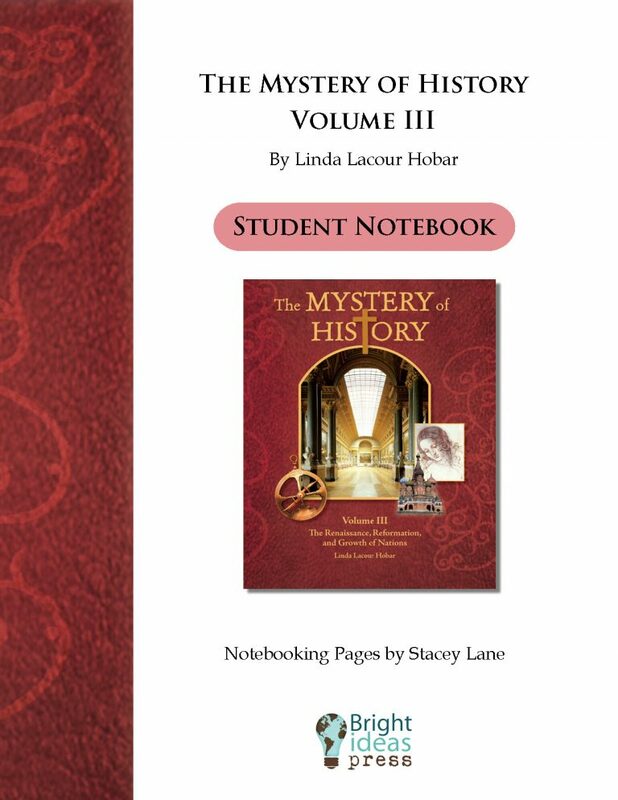 This curriculum corresponds with The Mystery of History Volume III Companion Guide, which offers various activities, quizzes, tests, reproducible maps, teacher information, and book lists.